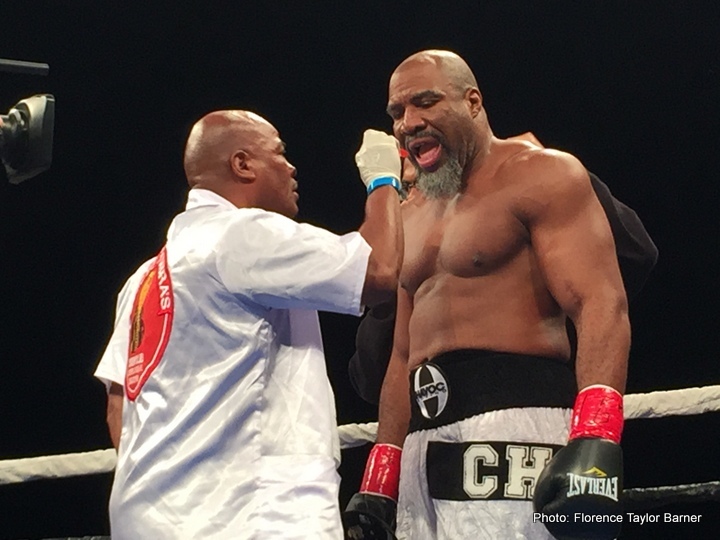 Saturday, September 5, 2015, former Heavyweight Champion Shannon “The Cannon” Briggs (59-6-1, 52 KOs) continued his campaign for a title shot by knocking out Florida native Michael Marrone (21-5, 15 KOs) in the second round of a scheduled twelve-round bout. 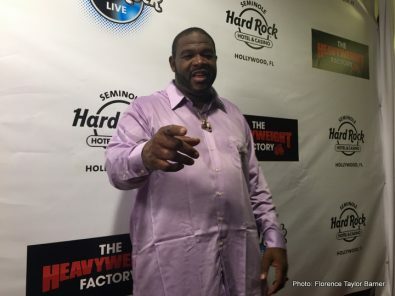 Briggs retired from boxing after losing to Vitali Klitschko by unanimous decision in 2010. In 2014, he returned to boxing hoping to secure another world title shot. 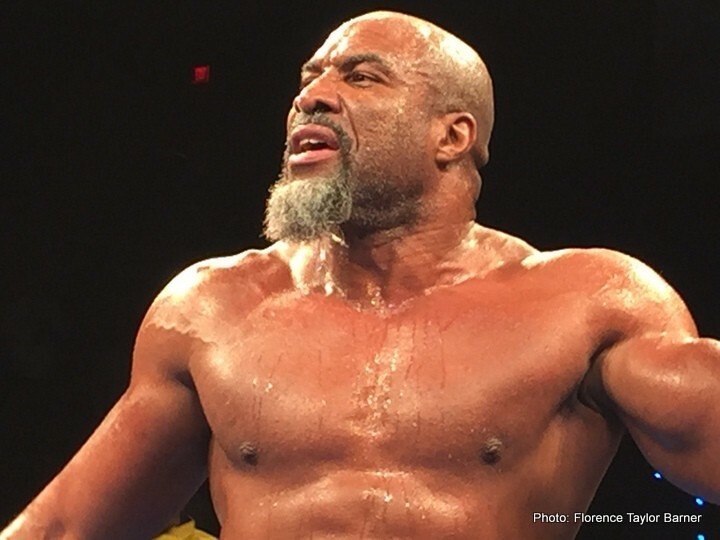 Since his April, 2014 return, Briggs has won all eight of his bouts with seven coming by KO. 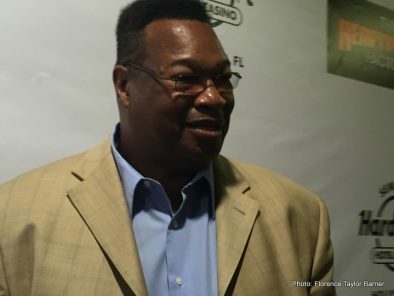 Of Briggs’ last eight opponents, Marrone is only the second to make it through the first round. 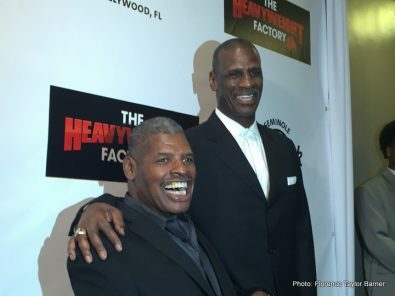 In attendance were former World Heavyweight Champions Evander Holyfield, Michael Moorer, Lennox Lewis, Vitali Klitschko, Oliver McCall, Hasim Rahman, Riddick Bowe, Michael Spinks, Leon Spinks, James “Bonecrusher” Smith, Michael Bentt, Ray Mercer, Tim Witherspoon, Lamon Brewster, Chris Byrd, John Ruiz, Mike Weaver, Pinklon Thomas, Tony Tubbs, Tony Tucker, and Larry Holmes. 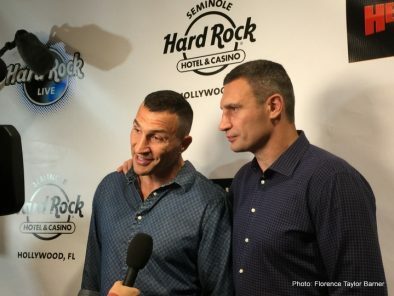 Also at ringside was current WBA, WBO and IBF World Heavyweight Champion Wladimir Klischko. 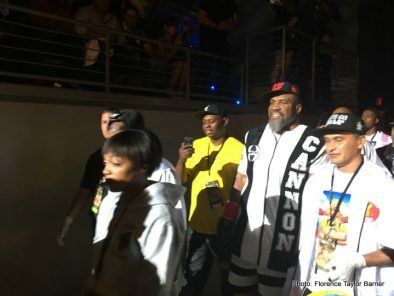 Briggs has been harassing the younger Klitschko for the duration of his comeback campaign by disrupting Klitschko’s press conferences, shouting at him in restaurants, and once even chasing a paddle boarding Wladimir with a speedboat. 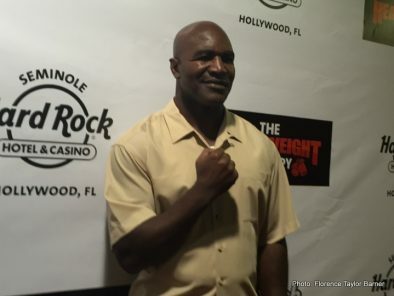 While Briggs v. Marrone was scheduled for ten rounds, the judges at ringside would not be needed. 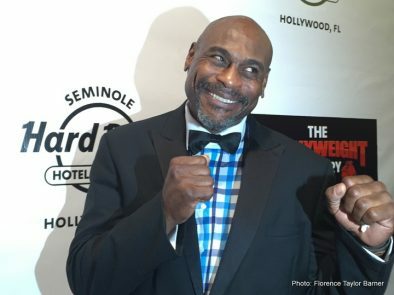 Briggs, who holds a world record for his 38 first-round knockouts, struck with the concussive force that his knockout ratio reflects. He sent Marrone to the canvas in the first round, but Marrone was able to recover well enough to finish that round. 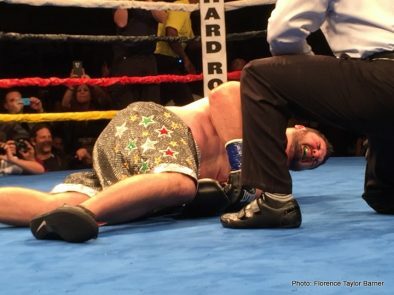 In the second round Briggs delivered a devastating left hook to Marrone’s liver. 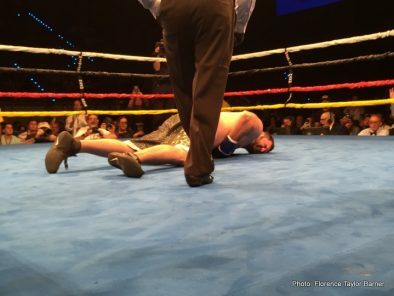 Marrone crumbled to the canvas, writhing in pain, and made no attempt to get back to his feet. 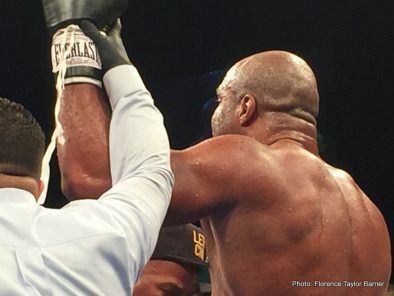 Briggs won the bout by KO 2:52 into the second round. 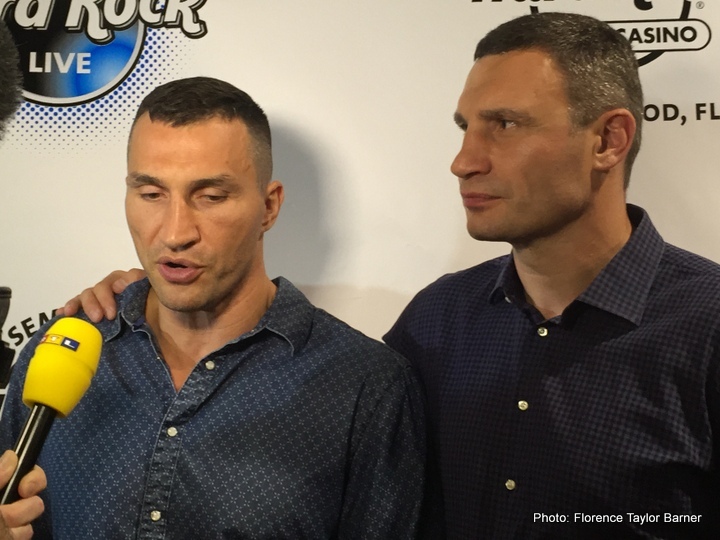 Klitschko is scheduled to fight Tyson Fury October 24, 2015 in Germany.